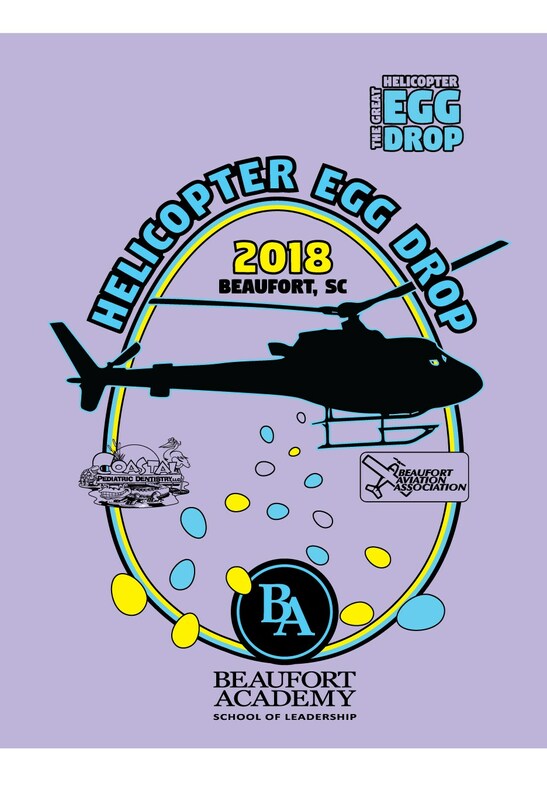 On Saturday, April 13th, we invite the ENTIRE community to join us for the second annual Great Helicopter Easter Egg Drop. 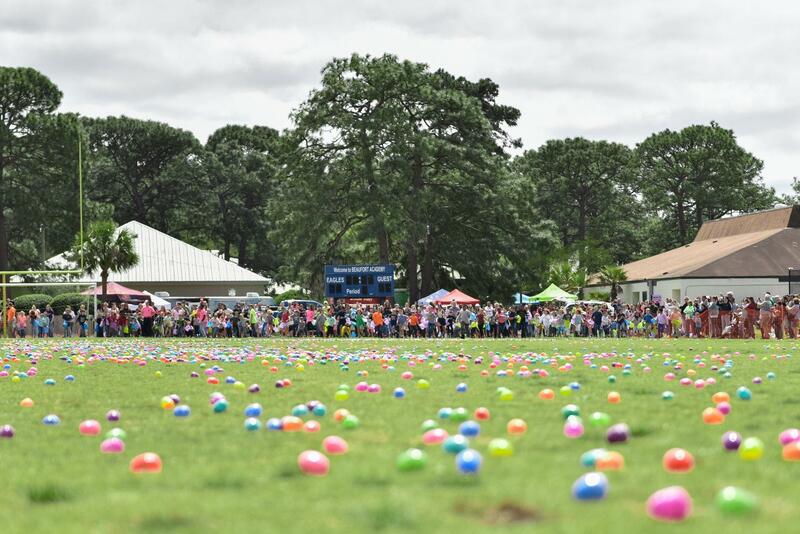 We’re dropping thousands of plastic Easter eggs from a helicopter…yup, you heard that right – a HELICOPTER! 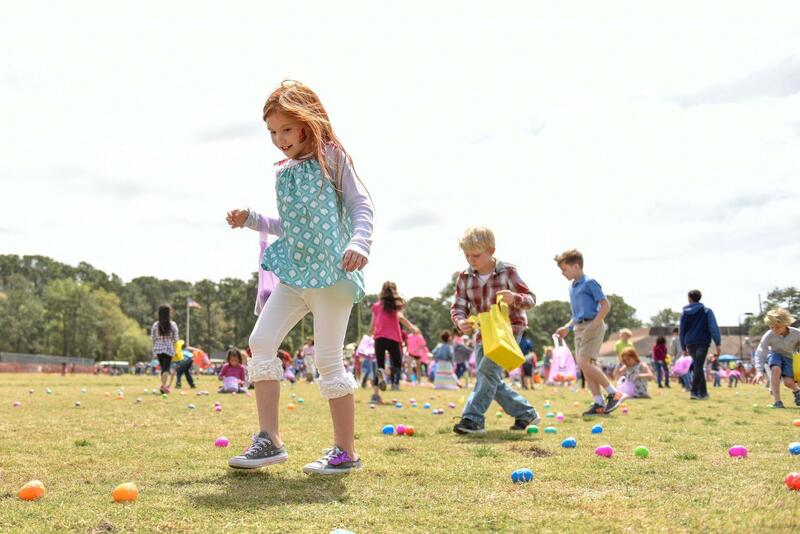 Pre-register your children ONLINE HERE to participate in one of FOUR age-specific egg hunts with over 15,000 eggs! 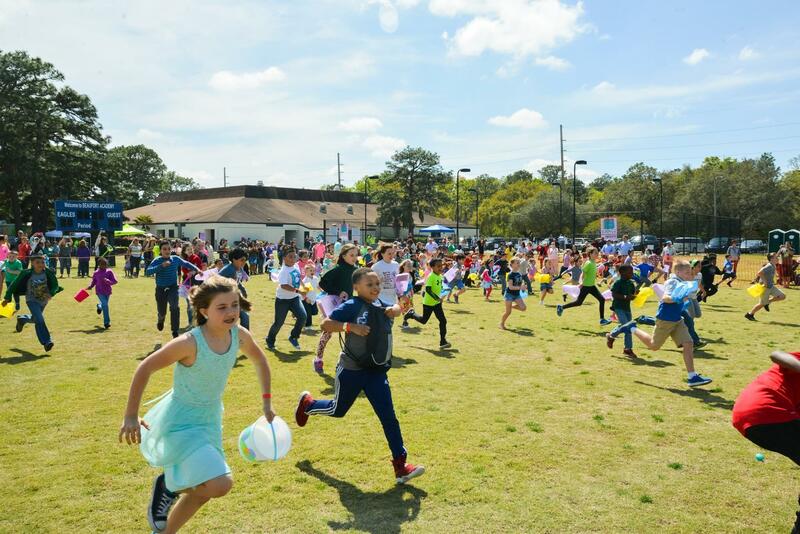 The Easter Egg Drop is an Easter Egg Hunt open to the first 1,500 pre-registered children in our community between the ages of 2-10. 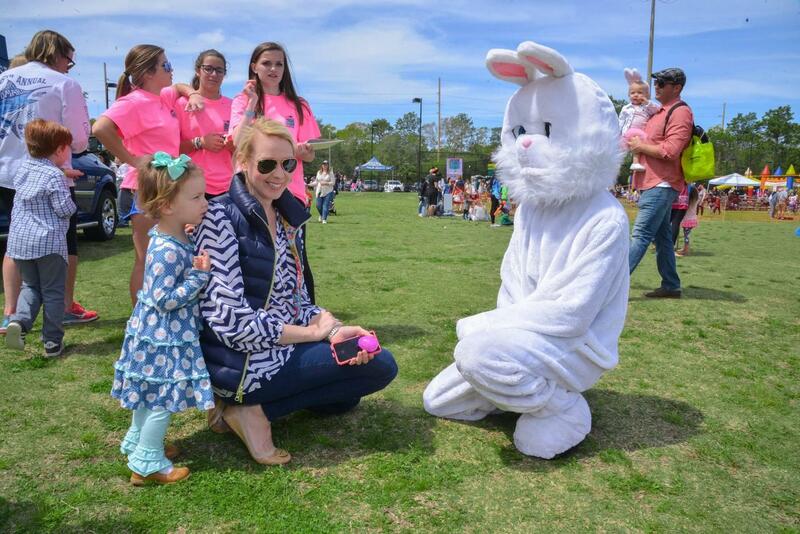 There will be many golden eggs with GREAT PRIZES including FREE TUITION AT Beaufort Academy, NINTENDO SWITCH, WALT DISNEY WORLD TICKETS, plus other cool prizes and gift certificates! The fun doesn’t stop at the Egg Drop, we’ll also be having a Bounce House Area with over 8 inflatables, Balloon Artists, Professional Face Painters, KONA Ice, Motor City Pops, CRAVE Cupcake, FOOD TRUCKS, DJ Jesse Gavigan & Music, and of course FREE pictures with the EASTER BUNNY! Admission is FREE for all adults, and children over 10. 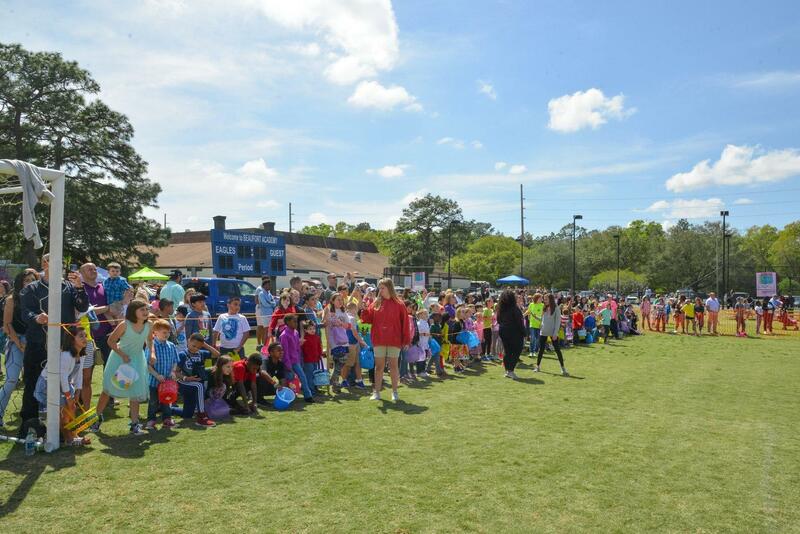 If your child would like to participate in the egg drop they can pre-register on Eventbrite for $10, which includes unlimited use of the bounce area, face painting, and balloon artists. You must pre register your child on Eventbrite to participate in an egg drop time. Adults are not required to pay for the activities. 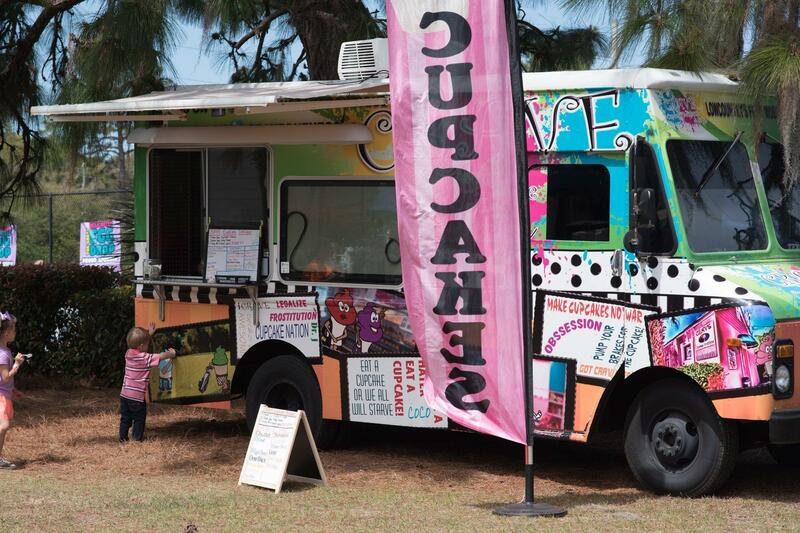 The festival is FREE and open to the public. 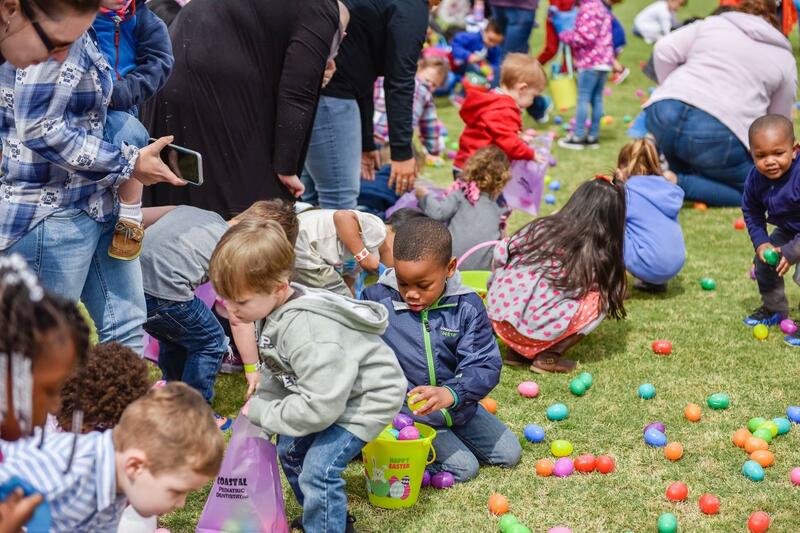 Children who are not participating in the egg drop, or under the age of 2 or over 10 can pay for an activity bracelet the day of the festival for $10. **PLEASE NOTE THAT PARENTS ARE NOT ALLOWED ON THE FIELD THIS YEAR** If your child is not 2 years old yet, or cannot go on the field without you, please do NOT register. Do I need to buy a ticket for everyone who is coming or just my children? You only need to pre-register tickets for children 2-10 years who are participating in the hunt. They will get access to all activities if they are registered for the hunt. Can I buy an activity bracelet for my children if they are not registered for the hunt? Yes. Activity bracelets for non-registered egg drop participants can buy an all access activity pass the day of for $10 at the event. Should we bring our own basket to collect eggs? NO! Egg drop bags will be given to all egg drop registrants when they arrive. We ask that you keep your easter baskets home for the Easter Bunny! Where and When this event is? 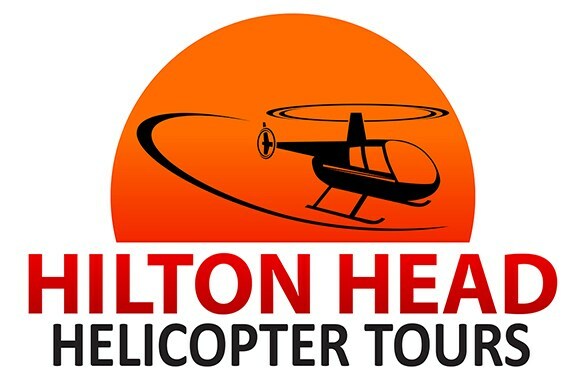 The Great Helicopter Easter Egg Drop is an Easter Egg Hunt open to our community for pre-registered children ages 2-10. 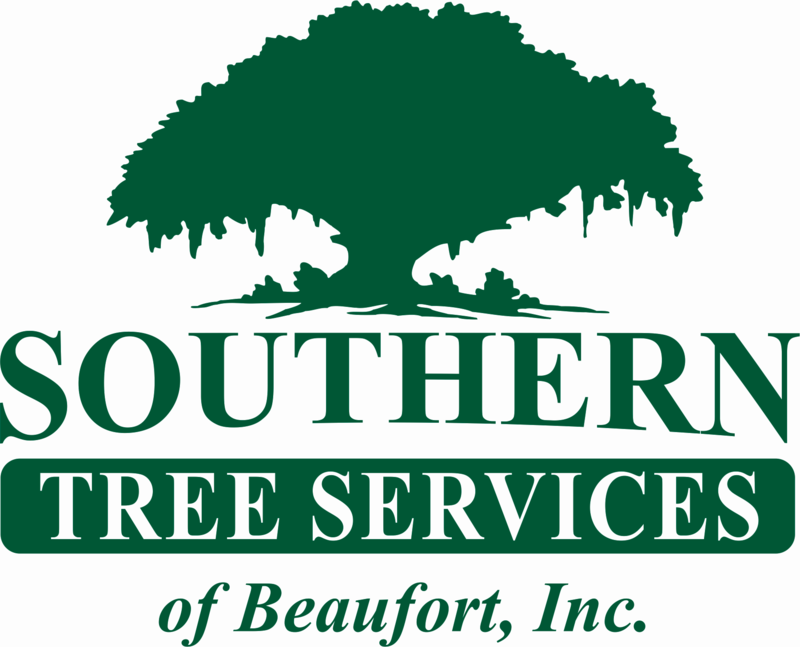 This event is put on and hosted by Beaufort Academy & ServPro of Beaufort. Do my kids need to pre-register? Yes, every child must be registered before the event begins. 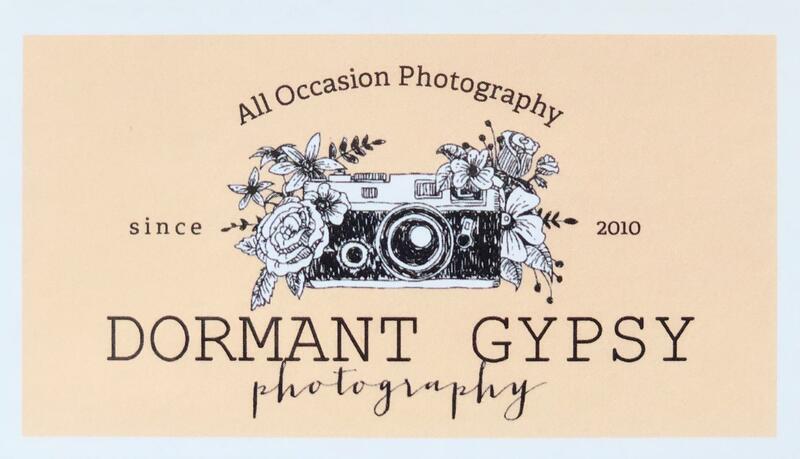 How do I register? Where do I get my registration code? 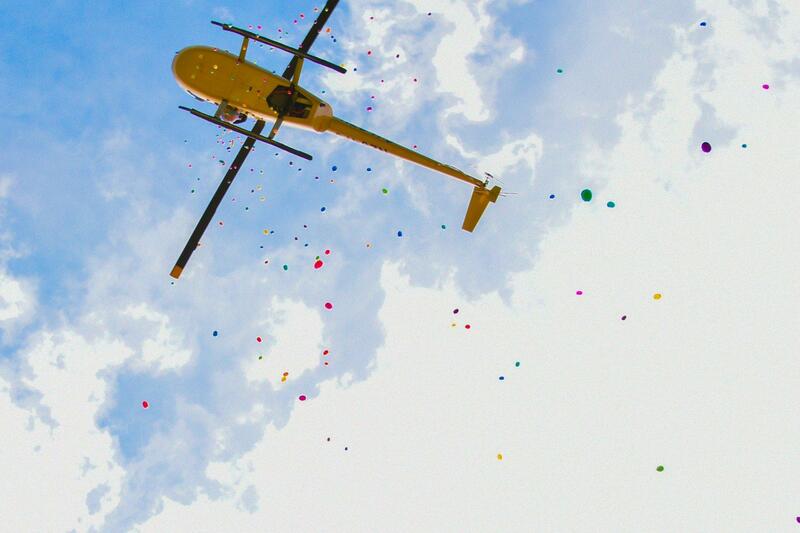 We created The Great Helicopter Easter Egg Drop as a local event to serve our community. Pre-Registration is open on Eventbrite and you will receive an email after you fill out the registration form. Event registration will close as soon as we reach max capacity. There will be no on-site registration unless we have room.. 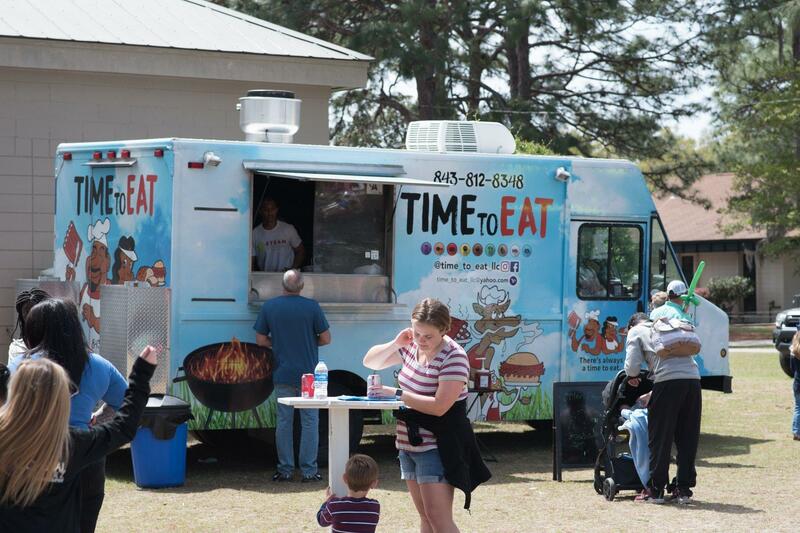 This year’s event will be limited to the first 1,500 children bewteen the ages of 2 - 10 to register. During event morning, please check-in to receive an age specific color bracelet since we have multiple egg drop times. 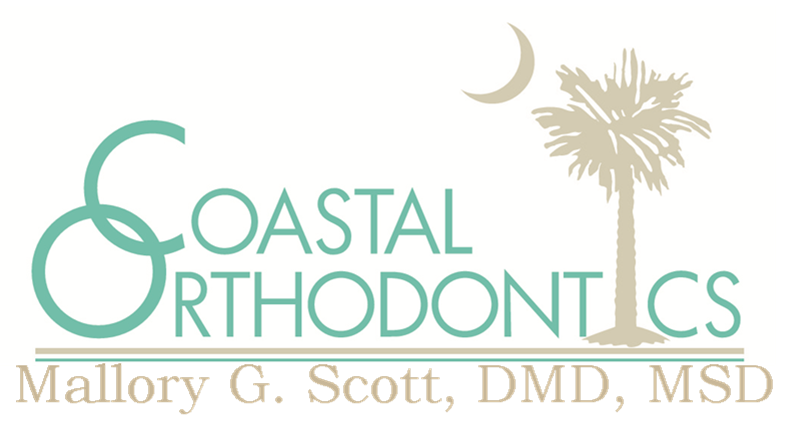 You may park in the Beaufort Academy parking lot, and designated grass areas. We will also have 2 church locations for overflow parking. The event staff will provide a shuttle service to and from the event in this overflow locations. Parking attendants will be wearing bright vests to guide you to a spot. Please follow directions the day of event, and do not park on Sams Point Road. We suggest you come early to get a better parking spot. Parking is limited, so please carpool if possible! Generally people begin lining up about an hour before registration opens/ Registration opens at 10:00am. Registration is full? What do I do? We feel your pain! 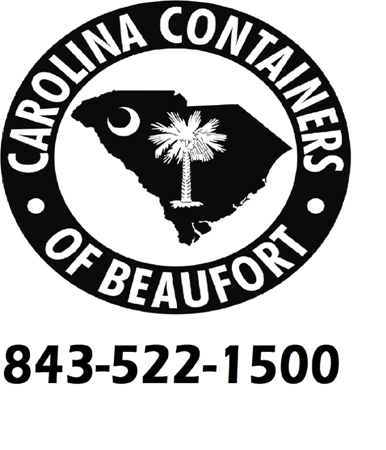 Because this is a safe event put on by Beaufort Academy and staffed by volunteers, we can only accommodate a limited number of children (1,500). For safety purposes we have to stick to this number. In the event of inclement weather, please check the Beaufort Academy website for details.. If you are already registered, we will email you with any date or venue changes. I have younger kids, will they be run over by older kids? Each age group will be separated from the other age groups so younger children will be just fine. Are parents/guardians allowed to gather eggs with their children? NO. Parents will NOT be allowed on the field this year. Please do not register your child if they cannot go on the field on their own. We will have plenty of student volunteers who can help the children make sure they get eggs in their bag. 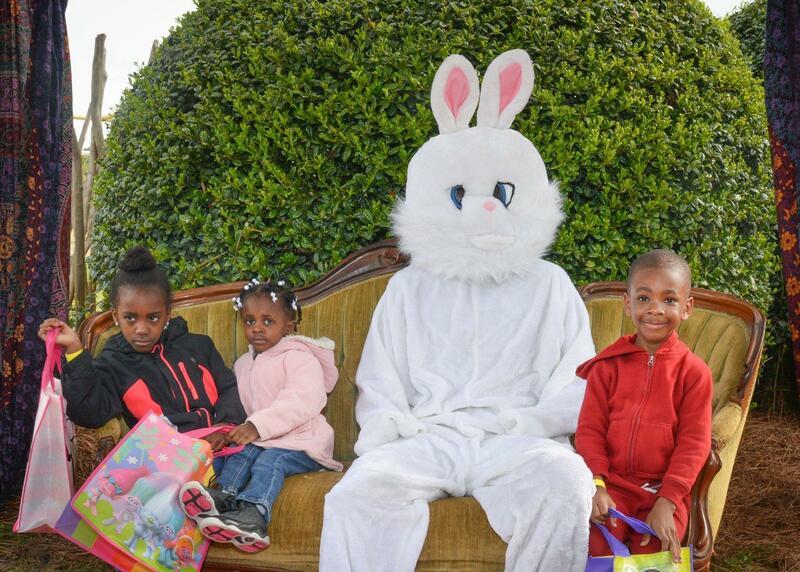 This will also ensure over-zealous parents don’t grab all the eggs and ruin the event for other children. 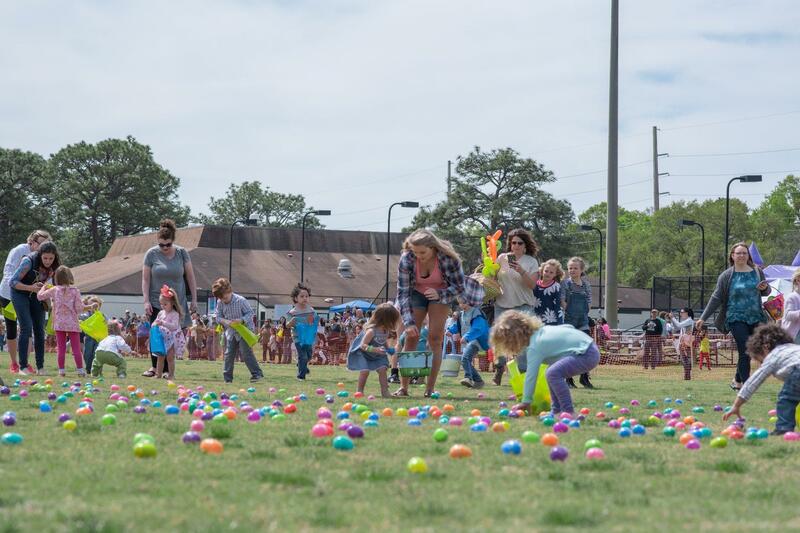 Parents from the other age groups will be able to watch and encourage their children from the boundary lines, just a few feet from the actual egg hunt field. Our amazing Egg Drop Volunteers will ensure your children stay safe and have fun during their hunt. What if I have children in different age groups? How do I watch them all? If you have younger kids they can go with the older kids, but please ask check-in to give you the correct bracelet color. Please note that the older kids can be a bit more anxious and quick with eggs! Small toys, stickers, candy, gift certificates, and GOLDEN EGGS filled with great prizes. One will have a ticket for an Nintendo Switch, Walt Disney World Tickets, FREE Tuition at Beaufort Academy, and gift certificates. Applicable for new students only. If a current student gets the golden egg, spread the love and give it to a friend who would like to be at BA! Student scholarship is only good if a spot is available, and if the student passes the placement assessments. Contact Admissions for more information. 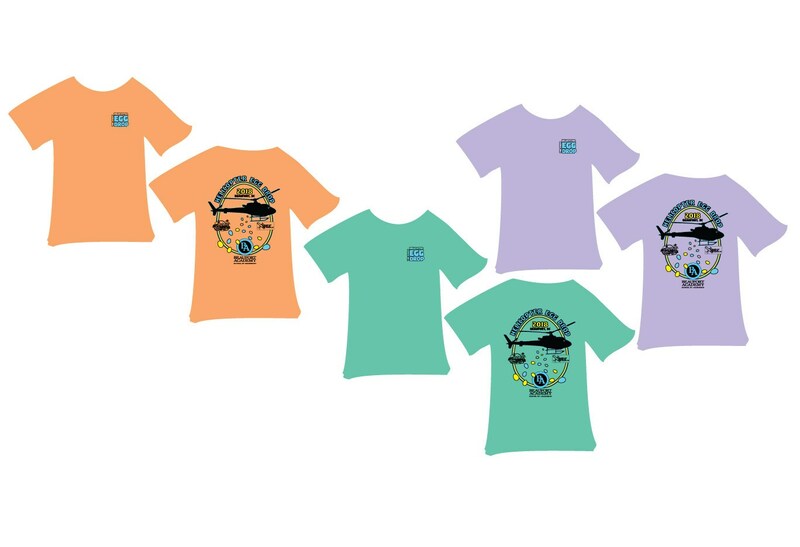 All volunteers receive a free t-shirt!